HR Training has scheduled several upcoming sessions that will focus on Cigna, Microsoft Outlook and mandatory Title IX training. Attend a “Get To Know” Cigna session and be entered to win a Fitbit! Would you like to know more about Cigna, the University’s new insurance provider, and the services that will be available to you starting Jan. 1? Would you also like the chance to win a Fitbit at the same time? Then you’re in luck! Cigna will be on campus hosting a variety of informative sessions and meeting one-on-one with employees throughout the month of October. Session details are below as topics range from Cigna mobile apps and online services to how you as a Cigna member can use the insurance provider’s cost estimator tool and myCigna to estimate potential medical costs. As a thank you for taking a leading role in your insurance coverage and to help promote wellness across campus, each day Cigna is on campus Human Resources will enter every employee who attends a session or meets one-on-one with a Cigna rep into a drawing for a Fitbit! 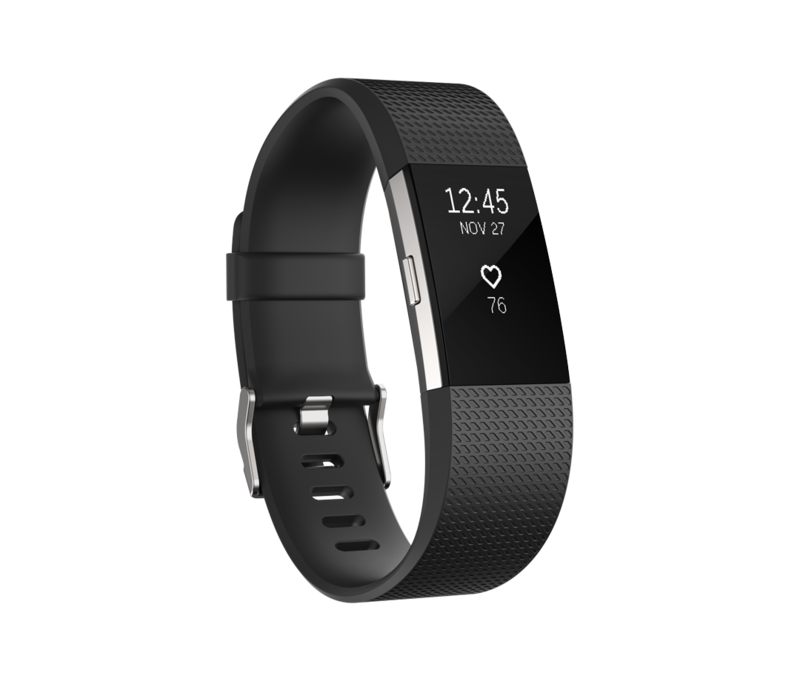 Cigna will be on campus four days, which means four Fitbit giveaways! Outlook is a personal information manager that is most known (and used) for its email application, but that’s not all it has to offer! During this HR Training-hosted session, participants will learn how to use Outlook’s calendar feature, task manager and contact listing to improve efficiency and keep track of details. Whether you are new to Outlook or a seasoned pro, this training has something for you! Seating is limited, reservations are required! Contact HRtraining@mssu.edu for details or to reserve a seat! Human Resources will offer monthly Title IX training the first Thursday of each month starting in October. Title IX of the Education Amendments of 1972 is a federal law that protects individuals from sexual discrimination in education programs or activities that receive Federal financial assistance. To ensure MSSU is operating in a nondiscriminatory manner and all university personnel are aware of and comply with Southern prevention resources, policies and procedures, annual training is required of all faculty and staff. If you were unable to attend the annual training held in September or a new hire, you are invited to attend the first Monthly Title IX Training of the academic year (details below). An online course is available to faculty members via Blackboard, details on when this course will be available are expected later this fall. To reserve a seat at the October Title IX training, please contact HRtraining@mssu.edu. For questions regarding Title IX regulations, please contact Ron Mitchell at ext. 9531 or Mitchell-R@mssu.edu.